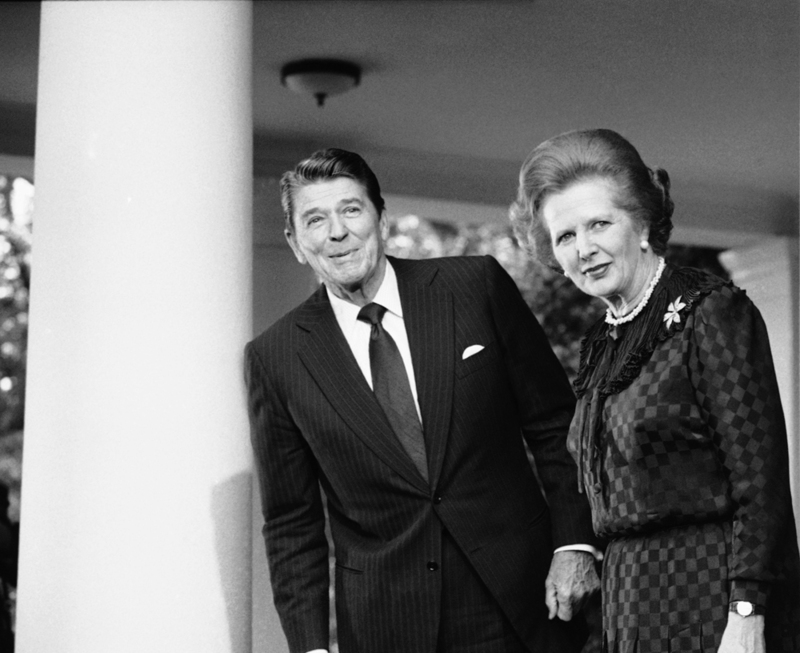 British Prime Minister Margaret Thatcher described the ANC as a “typical terrorist organization” in the late 1980s. For those studying the ways situated, and interested, acts of identification create the conditions in which we can claim to know something as a specific type of thing, thereby allowing us to treat it in this or that way, by creating the impression of similarity to or difference from other no less plotted and arranged items, there’s probably few better examples than the various ways in which we have understood Mandela over the years. From his early advocacy for passive resistance to his support of armed resistance, from South African prisoner and Cold War-era terrorist (at least in the eyes of some nations in the so-called West) to South African President, Nobel Peace Prize winner, and the so-called beloved father of the African nation, the contexts of classification matter.